As you get older, your body begins to change. Sometimes, indications of age appear long before you think they should. Wrinkles in the neck are one of the first signs. 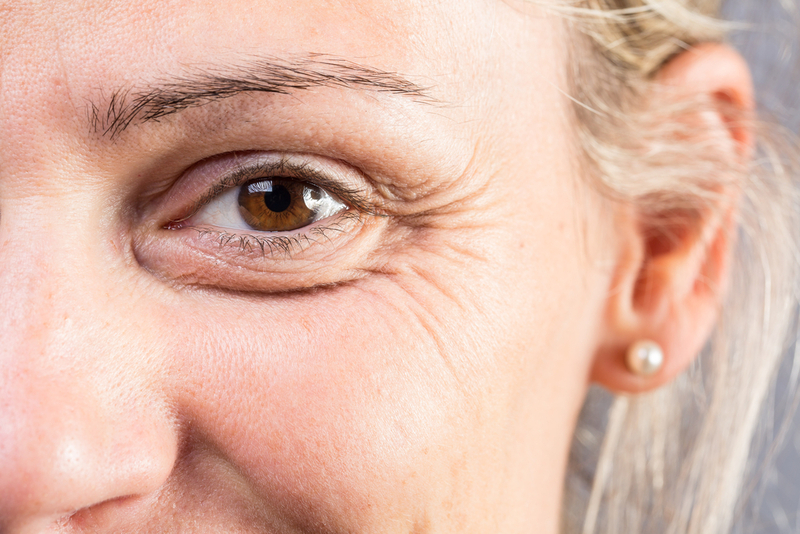 These wrinkles – brought on not only by aging but thinning skin and sun exposure – give you a “turkey neck” appearance, with loose, hanging skin under your chin. Well, say goodbye to turkey neck! 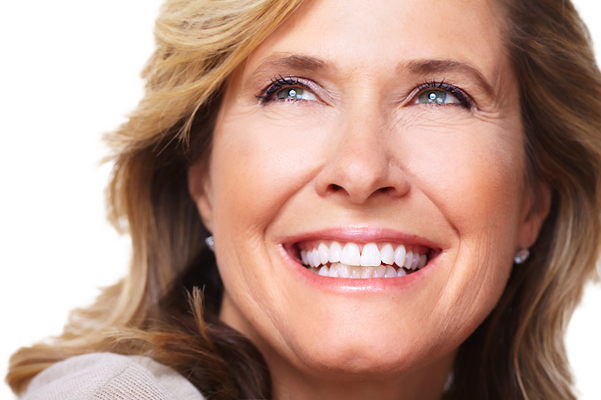 Here are some of the most effective ways to smooth out neck wrinkles. A non-invasive option, neck exercises are meant to give your neck a more toned appearance. These exercises are meant to smooth the skin and get the blood flowing as you stretch. There are several you can do. In one exercise, face the ceiling and place your lower lip as high over your upper lip as it will go. Hold for 10 seconds and repeat. Another exercise you could do involves, again, looking at the ceiling. This time, you pucker your lips and extend them as far as you can. Hold the position for about 10 seconds or so and then let yourself relax. Repeat five times. 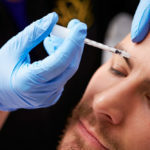 Botox is an injection made up of botulinum toxins, or purified proteins. 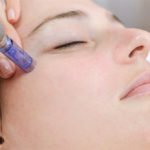 This injection is a muscle relaxer and is used to relax the muscles that have created the neck wrinkles. The idea of “toxins” might be frightening, but this injection is FDA-approved and very safe. The muscles are softened, decreasing the appearance of wrinkles. Results are immediate and last up to three months. Kybella, or deoxycholic acid, is another injectable that is relatively new to the cosmetic surgery field, having received FDA-approval in 2015. This injection targets and destroys fat cells, causing them to disappear. Kybella is a good option for addressing neck fat issues in those who still have some decent skin elasticity left. Older patients may not see the same results. The procedure is quick and the downtime little. It may take two to three treatments to see results, but once the results are achieved, you won’t need re-treatment, since the fat cells are gone for good! 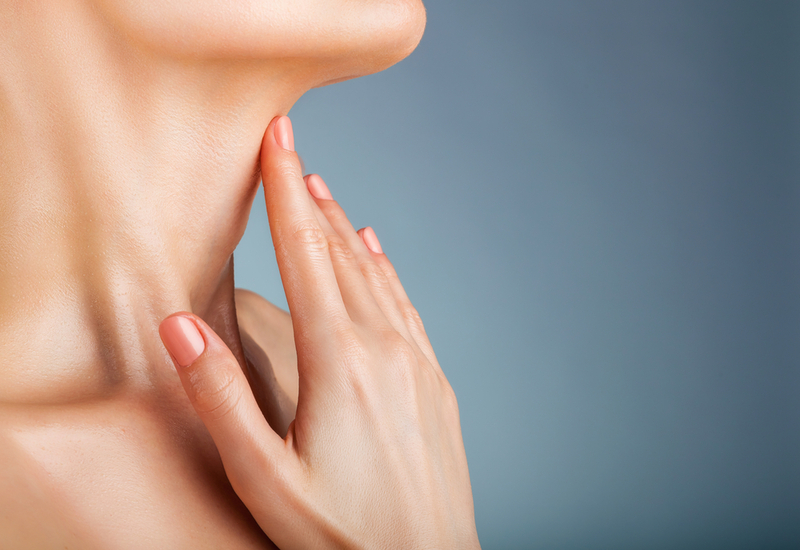 Platysmaplasty, more commonly known as a neck lift, is a surgical procedure that tightens the skin and the neck muscles, giving you back a tighter, younger-looking neck. It is often done in conjunction with a face lift, for an all-over even appearance. During the procedure, fatty deposits are removed, the muscle tightened and the skin re-draped. 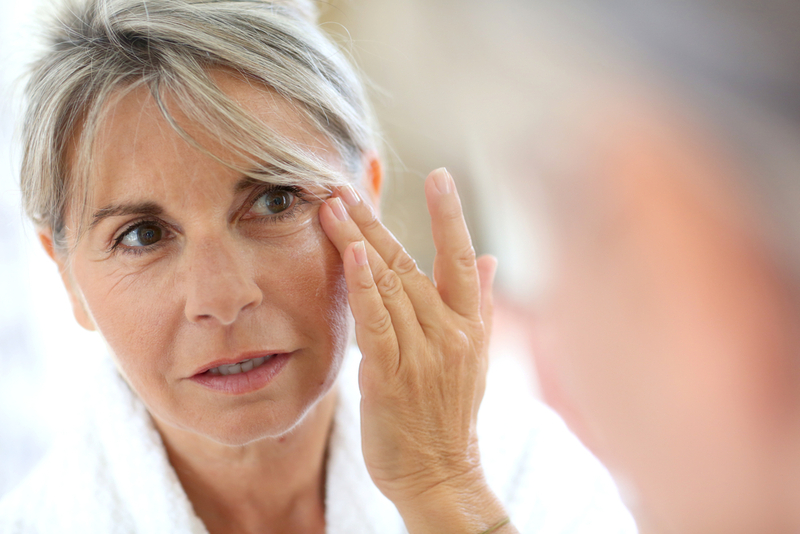 This is a more invasive procedure, and you may experience some pain, swelling and bruising. You will need to take a few days to recover. Results will be apparent right away, but you won’t see the full effect of a neck lift until all of the swelling dissipates. The procedure is meant to last many years. Facial laser liposuction like a Quick Lift is a newer alternative to the traditional liposuction procedure. It is a minimally invasive procedure, it doesn’t require anesthesia, and lacks the same risks and downtime associated with regular liposuction. The procedure uses laser technology to destroy and remove fat cells while firming the skin on your neck. It only requires a tiny incision. Results are immediate, and you can typically return to your regular activities in only a few days. If turkey neck is plaguing you, there is hope! 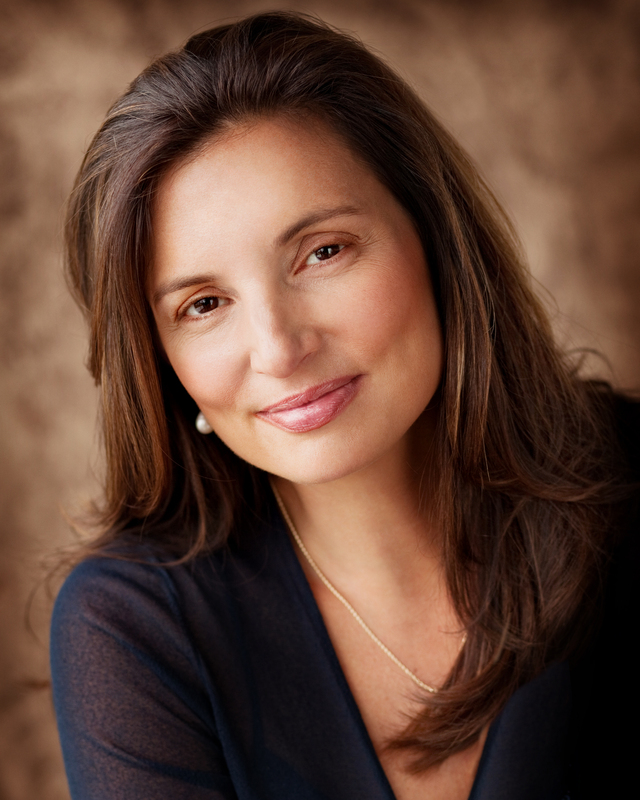 Dr. Hannah Vargas is board certified and highly trained in all aspects of facial cosmetic surgery. 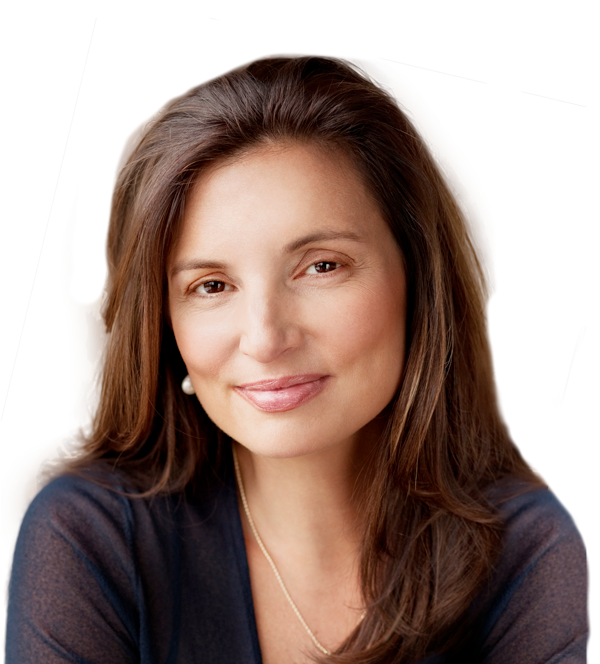 Contact Vargas Face and Skin Center today for your consultation! previous post: What Is a Forbes Facelift? Is it Right for You?